Healthcare digitization and consumerization, the explosion of patient data, and the emergence of value-based reimbursement models, are driving the global life sciences industry towards the $1.5 trillion milestone, a report said. The convergence of biopharmaceuticals, drug delivery devices, and companion diagnostics —enabled by digital connectivity— is driving regulatory and commercial changes in many exciting ways for the industry, added the report titled “Global Life Sciences Industry Outlook, 2018” from growth partnership company Frost & Sullivan. "The scope for synergies among disciplines is attracting big tech companies such as Google, Amazon, Facebook, and Apple (GAFA) to the life sciences industry,” said Unmesh Lal, program manager, Transformational Health. 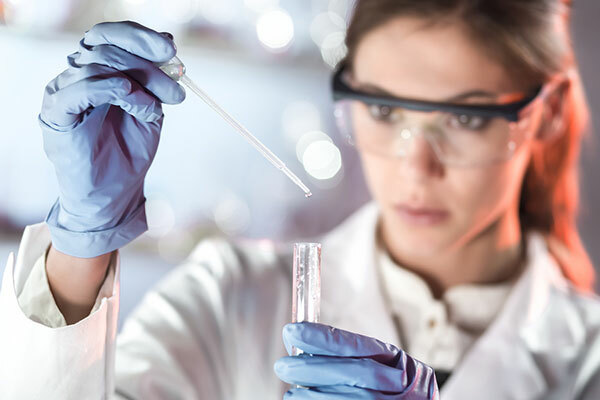 "The adoption of artificial intelligence (AI) and cloud-based solutions for drug discovery and clinical trial workflow is improving the overall efficiency of production. Additionally, pathology and research laboratories are increasingly adopting health analytics solutions to track the test utilization and efficiently tackle reimbursement issues." • Biotech expansion into CAR-T and gene therapies: Favourable tax reforms and competition for new assets could lead to higher valuations and product deal amounts. "While the cell and gene therapy segments have shown potential, pharmaceutical and biotechnology companies continue to invest in the promising segments of oncology, cardiovascular, diabetes, and immunology. These segments not only have high unmet needs but also have high acceptability across regions," noted Lal.